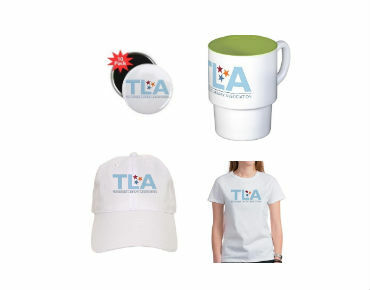 Get great TLA merchandise at our CafePress store! We have general TLA items, along with items for the 2018 Conference. Get your swag now!